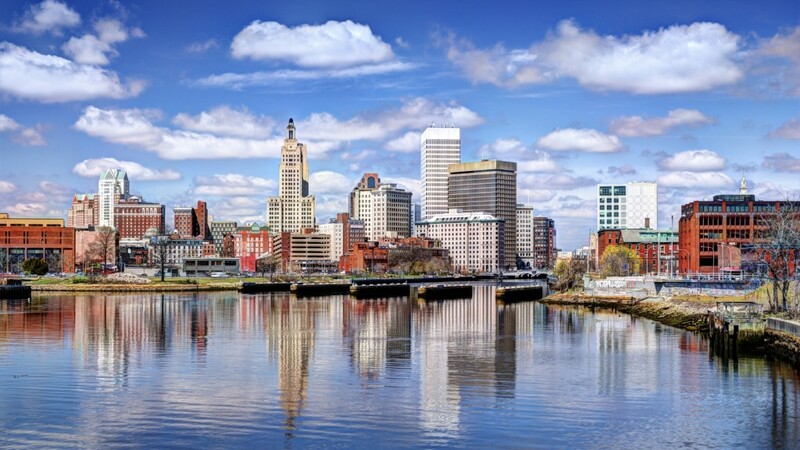 GoLocalProv.com – Launched May of 2010. Since launch, the site has emerged as one of the leading news organizations. The platform has been sourced by the New York Times, ESPN, Daily Mail, MSN New Zealand, Politico, HuffPost, CBS, and dozens of other leading news organizations. GoLocalProv has media partnerships with Clear Channel’s News Radio 920, Entercom’s WEEI and editors appear regularly of RIPBS’s weekly political talk show. To date, in market of 1.3 million more than 640,000 IP addresses have visited GoLocalProv.com more than 200 times. GoLocalWorcester.com – The site was launched in 2012 to provide people who live in Central Massachusetts a quality source of digital journalism. Articles from GoLocalWorcester have been picked up by the Boston Globe, New York Times, Politico, and the Washington Post to name but a few. In the past two plus years the site has emerged as the leading enterprise journalism source in the market. Between social media and daily eblast – GoLocalWorcester reaches as many as 130,000 with targeted content. GoLocalPDX.com – Portland, Oregon is GoLocal24’s first West Coast market. Launched in August of 2014, the digital news platform became an instant rival to legacy news organizations. 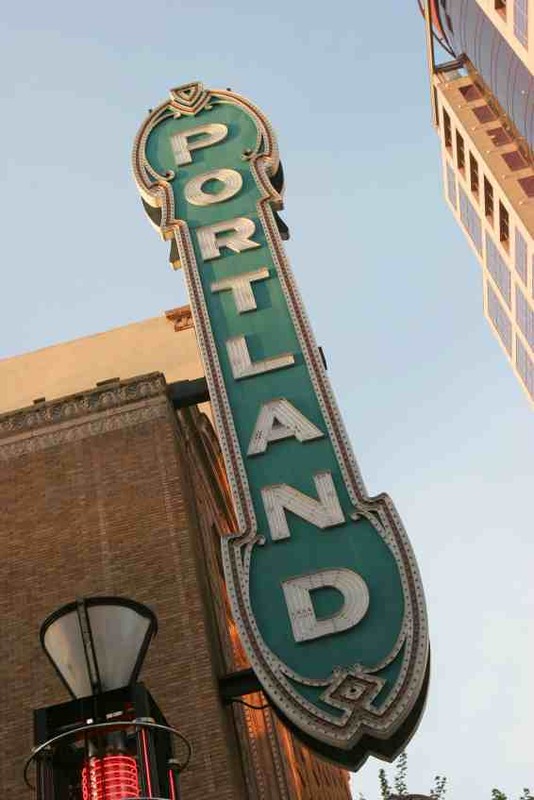 Portland is one of America’s most digital cities and the GoLocal24 model aligns perfectly with a community that seeks information and loves a conversation. GoLocal’s commitment to investigative and enterprise reporting has helped GoLocalPDX to be a significant news organization right from the launch.